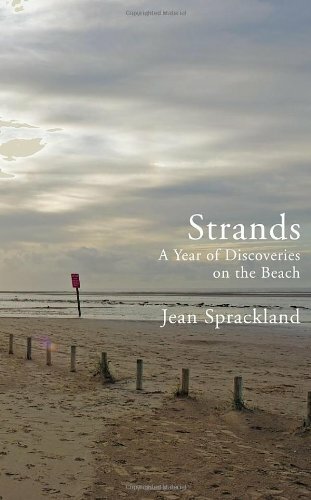 This entry was posted in Book Reviews, Books, Events and tagged Events, Jean Sprackland, Strands. Bookmark the permalink. ← Have you missed any of the best books of the year?